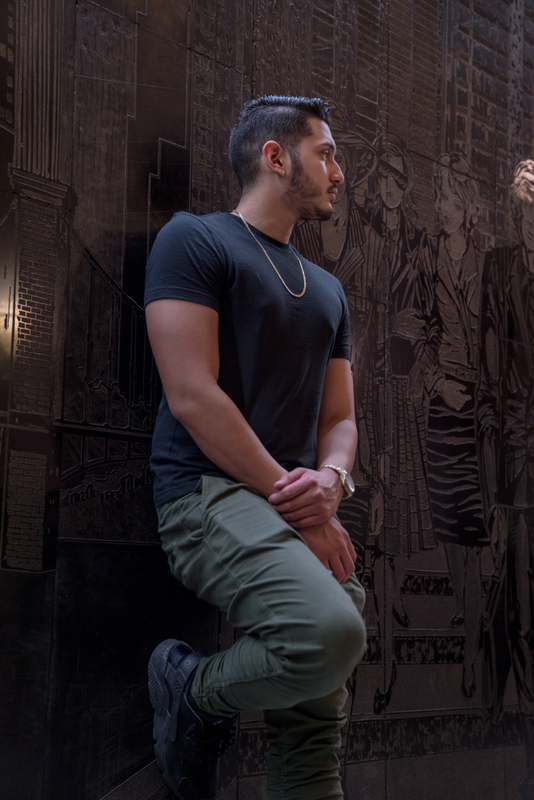 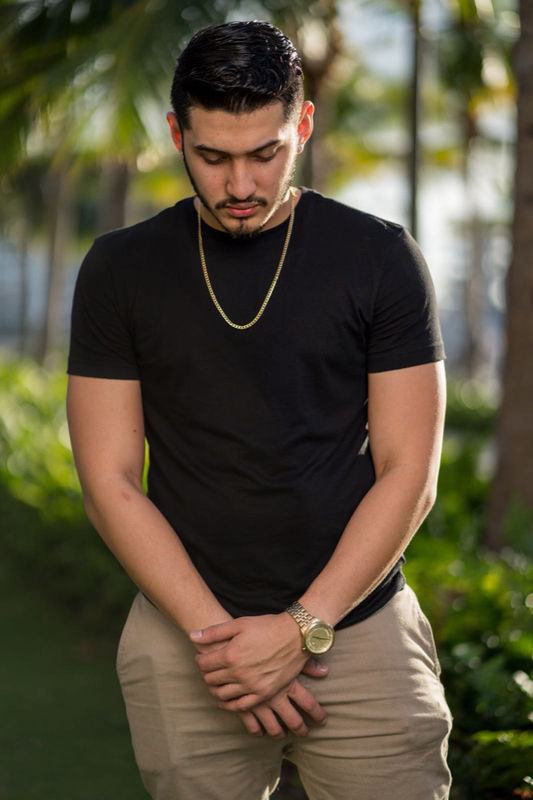 DJ Luxx has been passionate about music since a young kid, following in his Father’s footsteps, whom was a Professional DJ in the 70’s and 80’s. 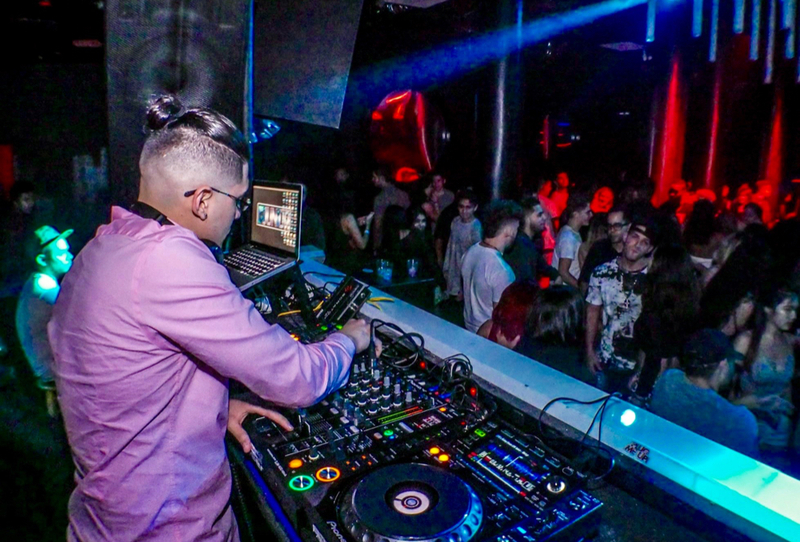 At the age of 12, Luxx would go and watch his Father perform and began to learn about all genres of music, DJ software and hardware. 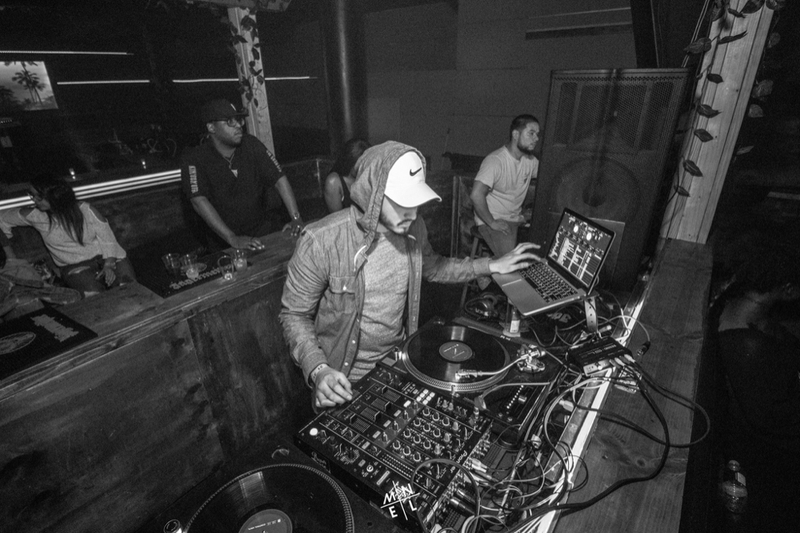 This created an advantage for DJ Luxx, with his musical knowledge it allowed him to perform as an open format entertainer and his style of spinning has make him capable of rocking many different types of audiences from Top 40, Hip Hop, Spanish, Hindu music, Oldies, 70’s/80’s, House, you name it he can spin it. 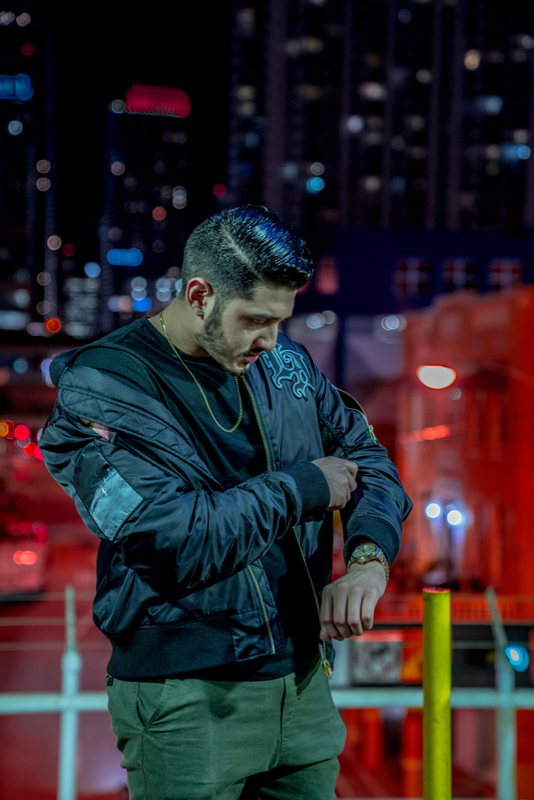 DJ Luxx has become one of the most versatile DJ’s in Miami and has had residencies in some of South Florida’s hottest Clubs; Blue Martini, Heart Night Club, Space, Club Twelve, El Barrio Wynwood and the list goes on. 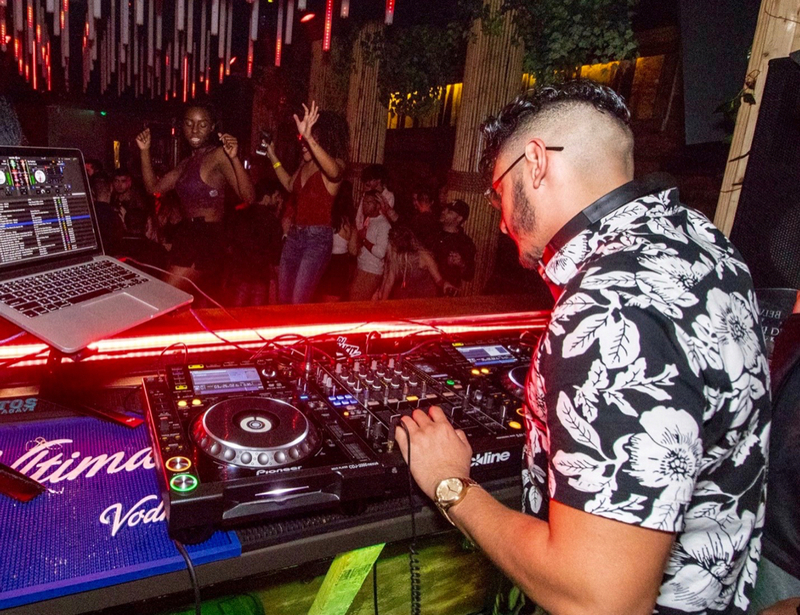 For one of the most versatile DJ’s in today’s Industry; DJ Luxx is a perfect fit for any style of Celebration.